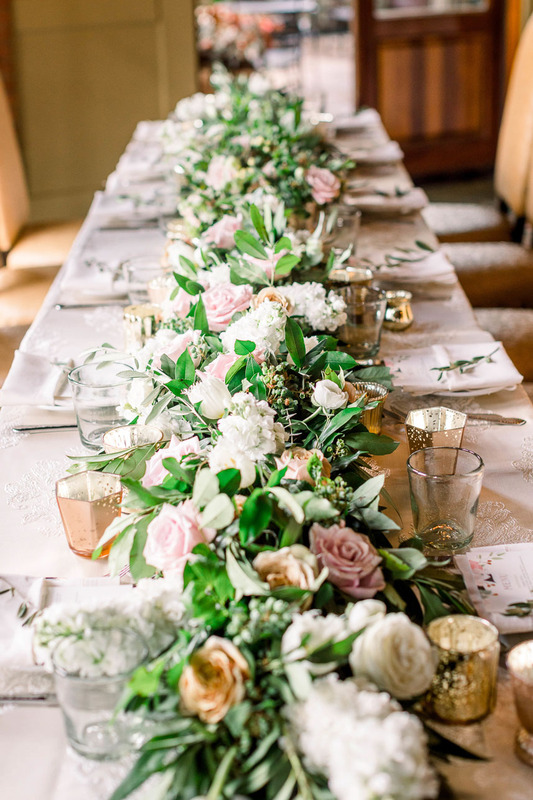 All About the Floral Design Process with Lanson B. Jones & Co.
Have you ever wondered what the floral design process looks like? 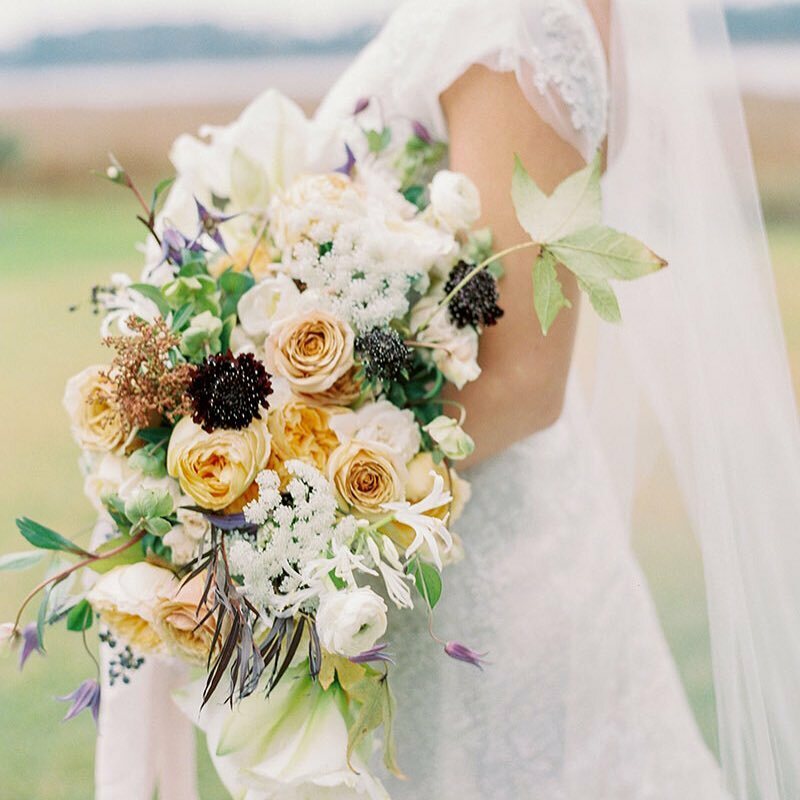 We’re lucky to see so many gorgeous wedding bouquets in our line of work, but those incredible floral designs don’t just happen spontaneously! They’re works of art and works of love. 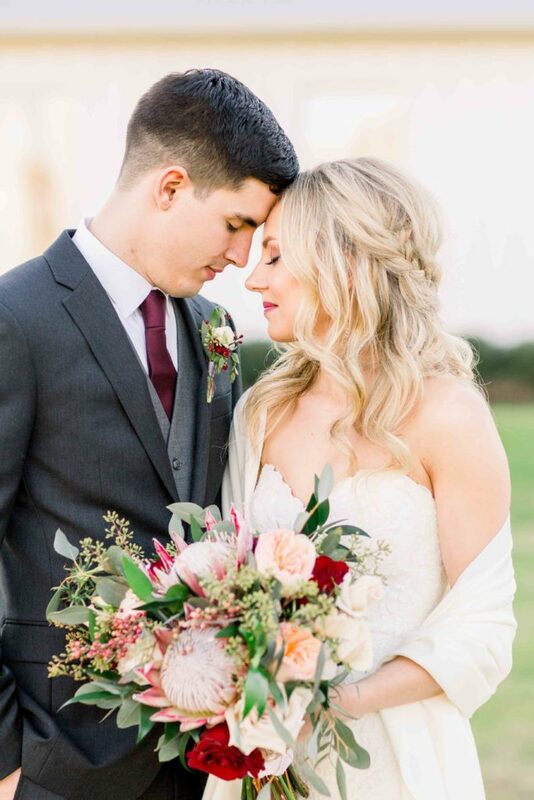 Today, we’re excited to welcome Houston wedding florist Megan Chandler of Lanson B. Jones & Co., a floral and events company rooted in appreciation for design and linking everything they do back to the garden in an organic and beautiful way, to the blog. Megan answered a few of our questions about her floral design process and gives such great insight into what a florist’s work entails. Take a look below! Tell us about your creative process! After you consult with a couple, what steps do you take? I truly get inspired by each couple who walks through our door. When we initially get an inquiry with a client we approach it one of two ways. If the bride is local, we like to ask them to come in for an in-person meeting where we can learn more about them and their vision. If they are not local, then we will set up an initial phone call. So much can get lost over email, so hearing their voice and understanding where they want to focus most of the energy of their day is important. Then we draft a proposal and an inspiration board with simple concepts we’re wanting to include. For design boards we pull inspiration from everywhere: art, architecture, the gardens our parent company designs, the lace patterns on her dress… anything that speaks to us! We compile them and present them to our client in a beautiful package. 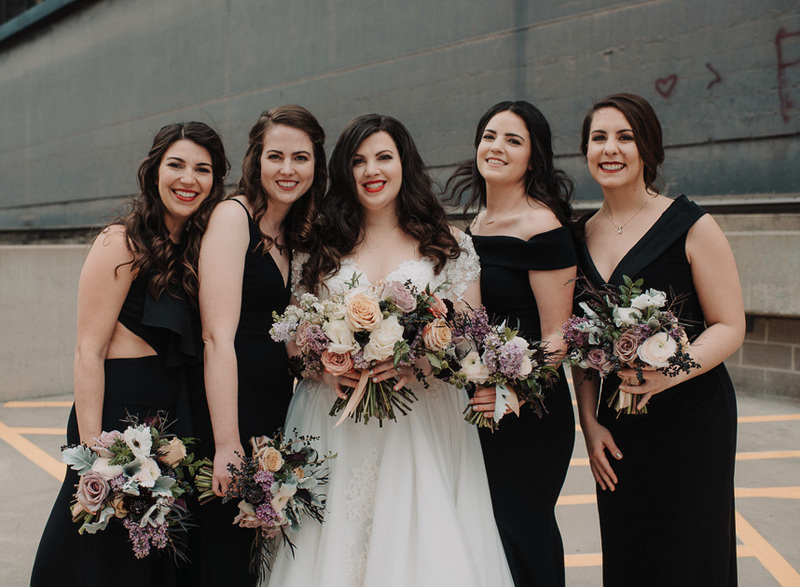 What is most important to our team is that the bride and her fiancé and family are comfortable, so our designs stay fluid until right about a month before her big day. Then we lock everything in, final walk-throughs, bridal portraits and get ready to execute! Talk us through how you choose the flowers. The best part of this job is working with growers and wholesalers. We never promise certain stems because we want to work with the producers to bring to life something truly unique and special. When we begin to place our orders, we may put in a wishlist, but we always ask what’s coming in and what may work with some of our top picks. I’m all about allowing those in their job to DO their job and excel. That’s what we ask our brides of us: trust. So we pay that forward, and we’ve never been steered wrong. That’s not to say we’re not involved in the choices, but it truly is a collaborative process. Which floral design trends are you loving lately? 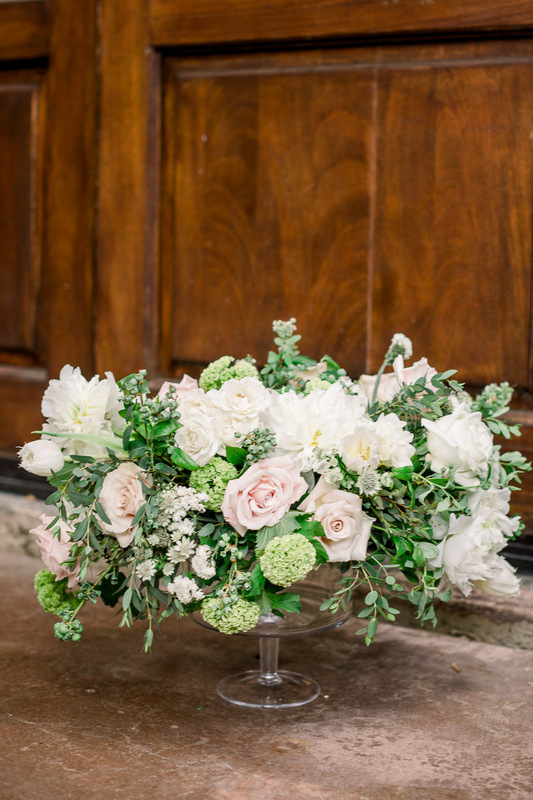 Big thanks to Megan for giving us a glimpse into what the wedding floral design process involves. It’s easy to see what a passion she has for her work, and it shows in the oh-so-lovely designs she creates! 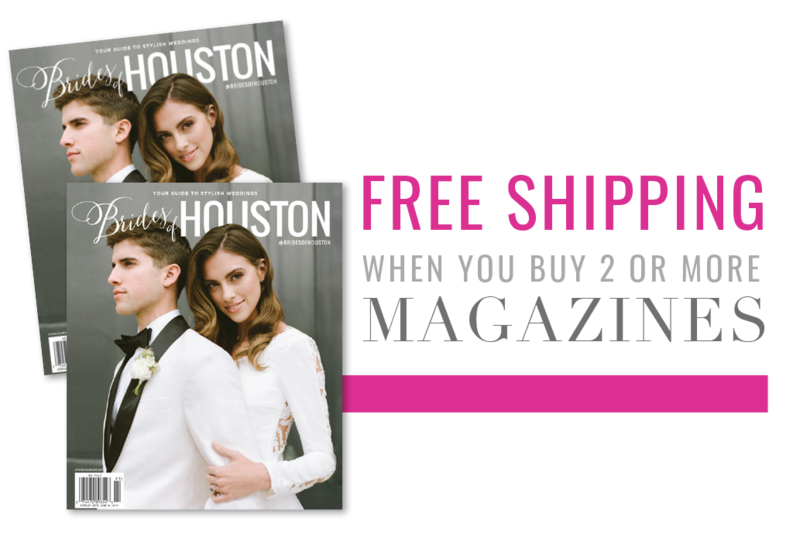 To inquire with Lanson B. Jones & Co., reach out through their vendor profile!